January 9, 2019 by Laurie 16 Comments This post may contain affiliate links, which means if you click on a link and purchase something, I may earn a small commission (at no additional cost to you.) See my disclosure policy HERE. Hello homemakers!!! 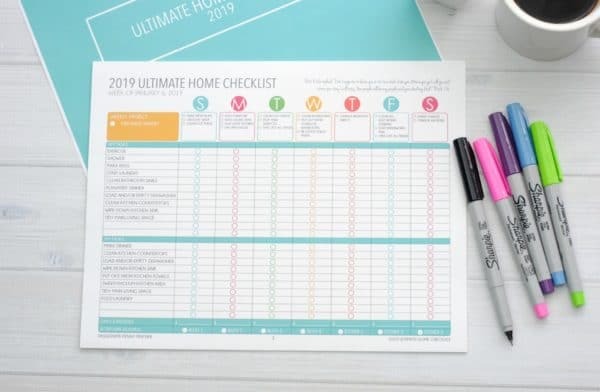 If you're here – that means you just snagged the Ultimate Home Checklist PDF and you're ready for ACTION! But first, you need to print out all 78 glorious, organized, checklisty pages 🙂 If you have a printer, it's easy peasy. Just print out your pages, stick them in a binder, add some pretty stickers or tabs to fluff it up – and you're ready to roll! 2 . Click to upload your file, and locate the PDF file on your device (Most likely it will be in your downloads folder!) Once you've chosen the PDF file, click the UPLOAD button to begin. 3 . Adjust the settings to make it as cheap as possible! (See the image above) You'll want to pick Black & White, Single-Sided, Landscape, and Collated. If you want it to be ready to load into your binder at home – you can click the Finishing tab and choose 3-Hole punch for an extra $3.99. 4 . Add to cart and choose store pickup if possible – your price should be only $7.02 + Tax! 2 . At the top left corner of the box, click ADD FILES. 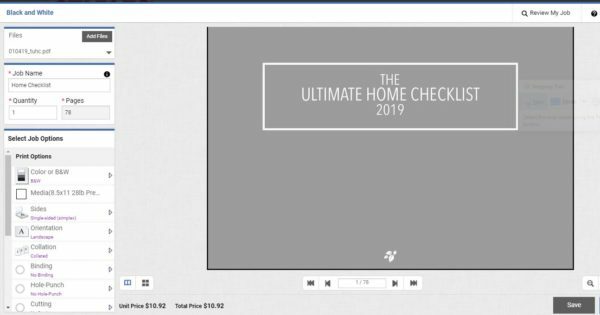 Next click Upload Files and find the Ultimate Home Checklist PDF on your device (Will most likely be located in your downloads folder) After it shows that the upload has completed, click DONE. 3 . Choose the settings to keep the price down, as in the screenshot above. Black & White, Single-Sided, Landscape, Collated. 4 . Choose FREE Store Pickup to avoid shipping costs. Total cost should be $10.92 + Tax. As a last resort – you can go to your local library to print out this pdf as well. 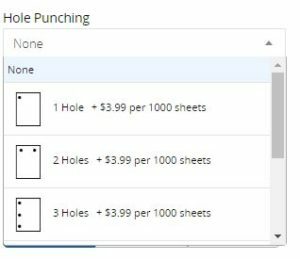 My library charges 10¢ per sheet. 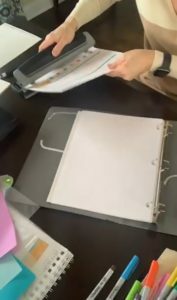 I haven’t bought the PDF yet, but thank you for posting how to print it. My husband and I have been discussing the cost of ink, etc of printing large document at home. 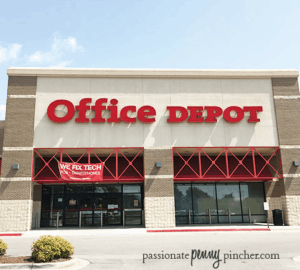 I didn’t know that I could send them to Office Depot, etc. I will have to keep that in mind. I purchased the PDF but it is way too expensive to print in color. 🙁 I really want the color print. Is there any chance the printed version will be available again? 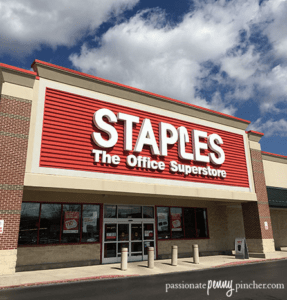 I’ve been trying to see if Staples offers binding, but can’t seem to dind any info. We’re you only able to print there? what is the coupon code to make it 12.95? Does this come with the ability to edit to our own needs? 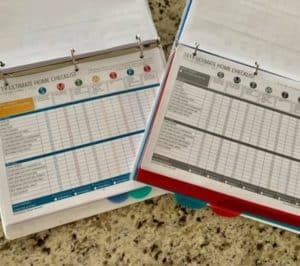 I LOVE this idea, I just have quite a different list of monthly bills and different daily tasks that need to get done. I would love the same exact format! Hi Tanya! We’re working on that now and should have it ready soon – we’ll send it out to anyone who orders as a bonus! Hi Laurie! I agree with Tanya, I would also like the ability to edit also. I was about to order the PDF; should I wait to print it out as you stated it is being worked on and would be sent out? Also, I didn’t see the option to have it spiral bound with the 30% discount on the Office Max/Depot site. Thanks so much! Hi Anita! We should have it updated very soon! 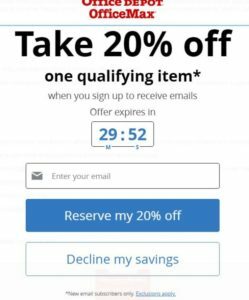 🙂 And hmm – the 30% off code may have expired, but you can try the code 85902307 for a possible 25% off! Hi Lisa! We emailed out the editable version on 1/25/19, but if you don’t see it in your inbox or spam folder, you can email us at contact@passionatepennypincher.com, and we’ll be happy to send that over to you again! 🙂 Have a great day! Awesome! Thank you! I’m ordering mine today! 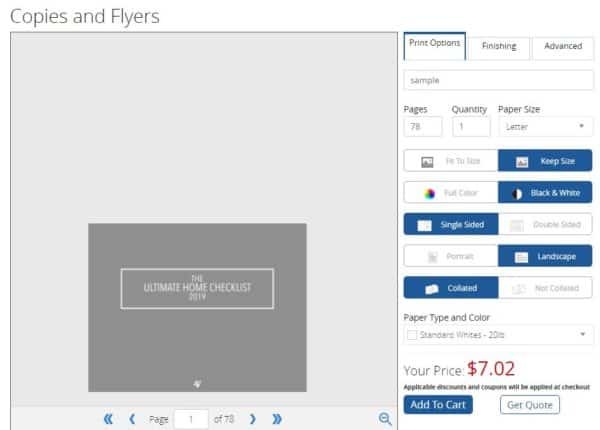 If I order this 2019 Home Checklist can I edit the pdf and use the master for future years too?